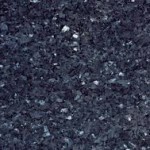 Why choose granite for your kitchen worktops? 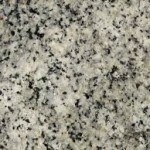 Granite worktops are luxurious, stylish and practical. Granite is a natural stone, it’s timeless simplicity and luxurious look make a real style statement in any setting. Granite is a beautiful long lasting hygienic material – ideally suited to counter tops and worktops in the kitchen or bathroom. It is waterproof, stain-resistant, heat resistant and very tough. Your kitchen worktops need to be durable and easy to look after – granite fits the bill. It will maintain it’s diamond polish sheen for years and is easy to look after, it just wipes clean. How to look after your granite kitchen worktops. Granite is a natural rock and is subject to colour and texture variation – this is what makes them unique and desirable! Granite comes in a wide selection of colours, shades and patterns with looks that will blend and compliment any kitchen or bathroom decor. Colours range through from Black, Blue, Green, Red, Brown, Gold and White. Some have subtle changes in colour and pattern while others have bold colour changes and striking natural patterns. Granite patterns are endless and include speckles, flecks, smokey swirls, blotches and veins of all shapes and sizes. 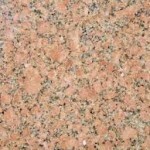 Look through our gallery of granite worktop colours and patterns.